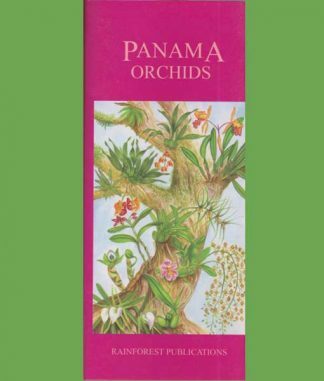 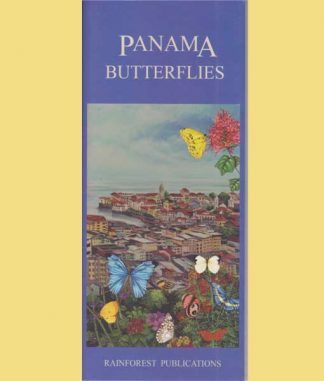 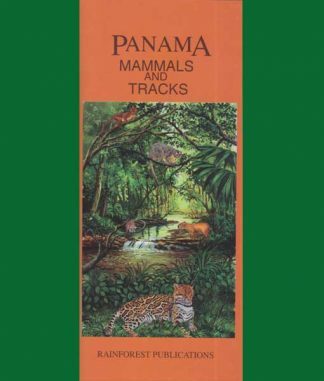 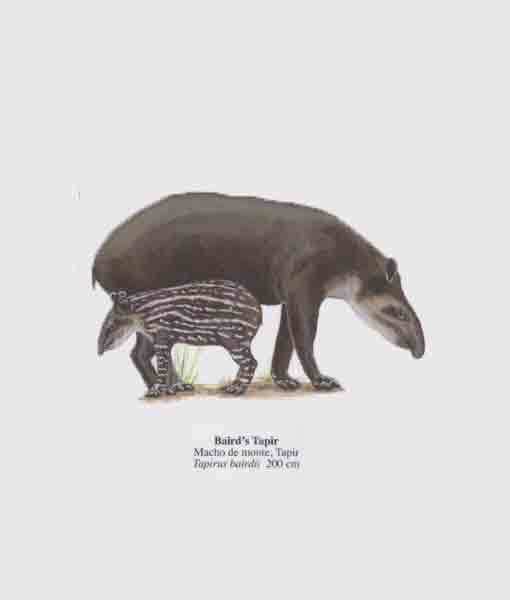 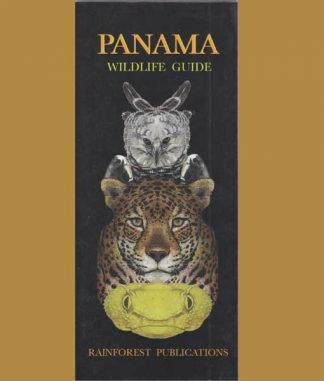 The “Panama Wildlife Guide” is a compilation of the four Panama “Animal” guides from Rainforest Publications. 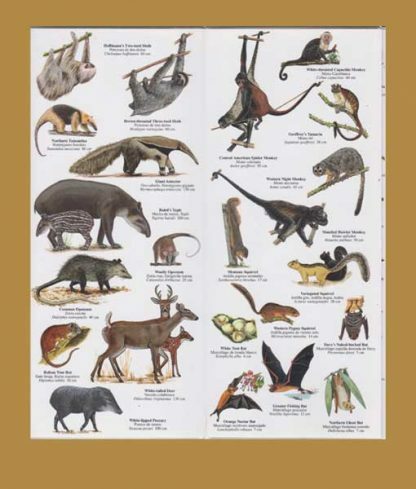 It contains the most seen Mammals, Reptiles, Birds and Amphibians, however, it does NOT include Butterflies. 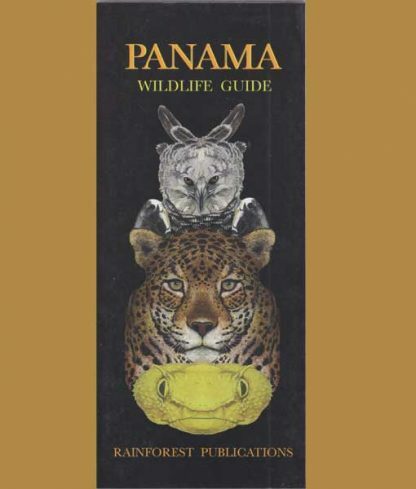 This is our best seller as it is the only guide of its kind available. No need for books, online guides and other types of information. 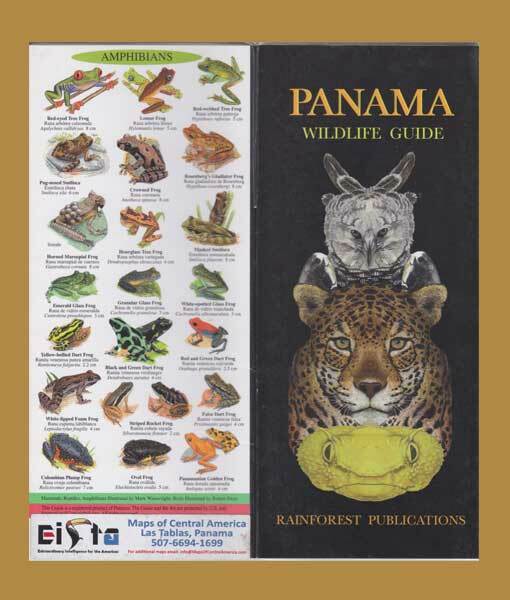 Carry just this one guide and it is all that anyone every needs as a tourist, or even as a full time resident in Panama to observe and identify animals that you might see while traveling, hiking in the jungle or just relaxing on the beach.